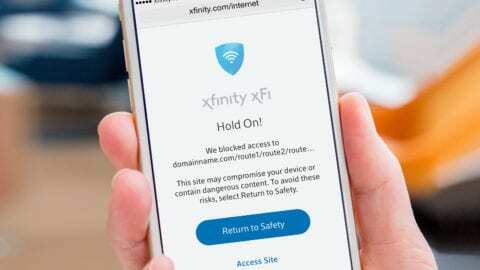 Wednesday, we will celebrate several dozen veterans and other members of the military community who have found new jobs with Comcast at its new call center in Spokane Valley. We will ask for the community’s assistance in finding more such employees. 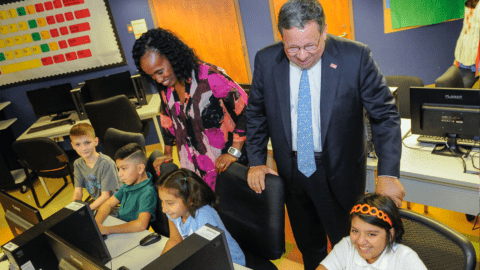 The center has grown from 0 to 450 employees since last July, and will move into larger quarters this summer in Liberty Lake to employ up to 750. 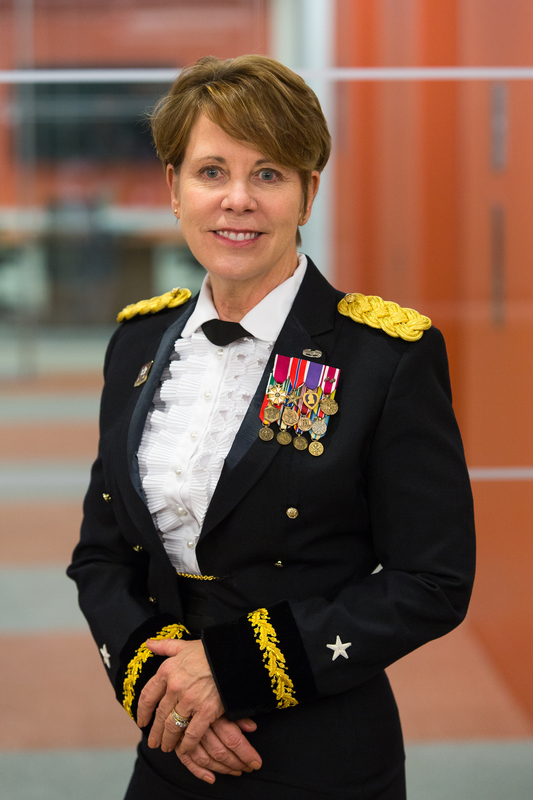 Retired Brigadier General Carol Eggert who joins us from Philadelphia as Comcast’s new Vice President for Veteran and Military Affairs. 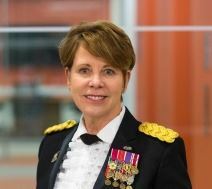 Carol Eggert served in the Army, the Army Reserve and the National Guard, serving in a variety of command and staff positions, including Assistant Adjutant General, Battalion Commander and Chief of Staff and recently retired as a Brigadier General. In a 15-month combat tour in support of Operation Iraqi Freedom, her service included a role as Chief of the Women’s Initiatives Division and Senior Liaison to the U.S. Embassy, Baghdad, where she conducted a full-scale analysis of women’s initiatives and developed a strategic plan for the economic and political empowerment of Iraqi women under the U.S. Secretary of State. Ms. Eggert is a graduate of the U.S. Army War College. She is the recipient of numerous awards and commendations in recognition of her contributions to the military, including the Legion of Merit, Bronze Star, Purple Heart and multiple awards of the Meritorious Service Medal.